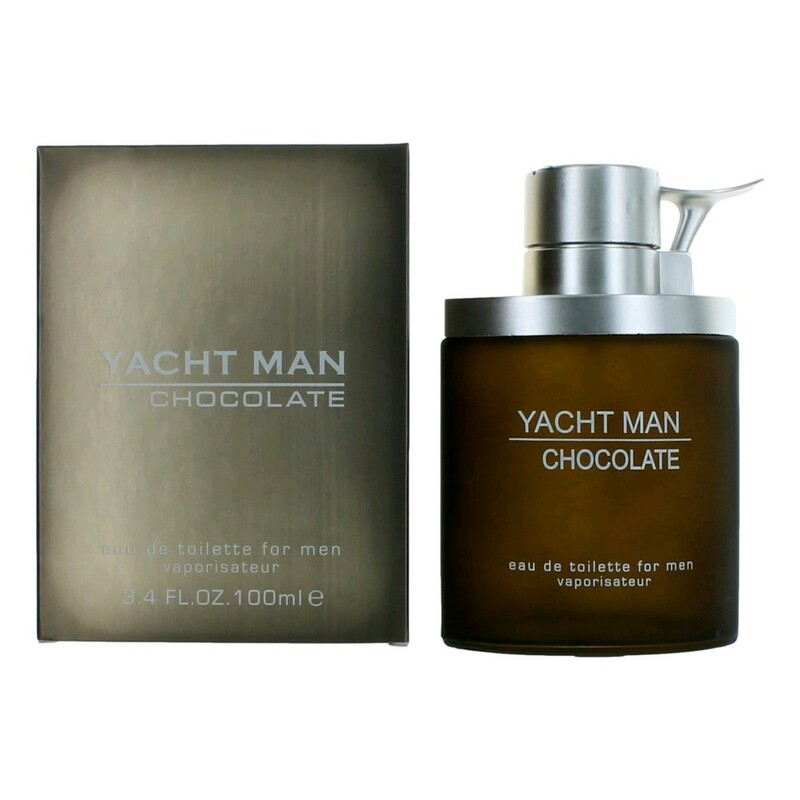 Yacht Man Chocolate is a masculine fragrance by Myrurgia. There are 2 reviews of Yacht Man Chocolate. Fragrance notes: cinnamon, dark chocolate, musk, rose, iris, vetiver, patchouli, cacao, cloves and nutmeg. Yacht Man Chocolate seemed very interesting from sight alone. And with the online presence in the scent marketplace of a fictionally conceived Tom Ford Chocolate scent adulterating the arena of genuine fragrances, I was willing to give this one a try. Though YMC has an impressive list of notes in it, I got a momentary feel of Armani Code that faded too quickly. What I do recall of this mayfly scent is how sweet and spicy is was, and I was looking forward to a longer experience of this. Nope! Or, there are a nice number of chocolate-based scents out there to try instead of this one (Jo Malone's Bitter Orange & Chocolate is one option). Has a light powdery and synthetic smell from initial spray and even in the dry out, sillage & longevity is weak, doesn't smell anything close to chocolate or cocoa. 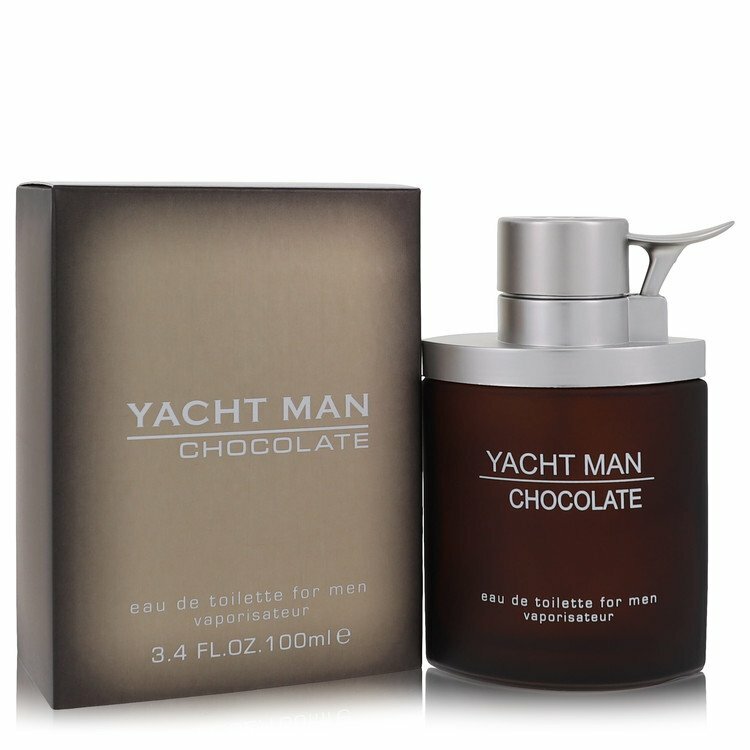 There are no member images of Yacht Man Chocolate yet. Why not be the first?